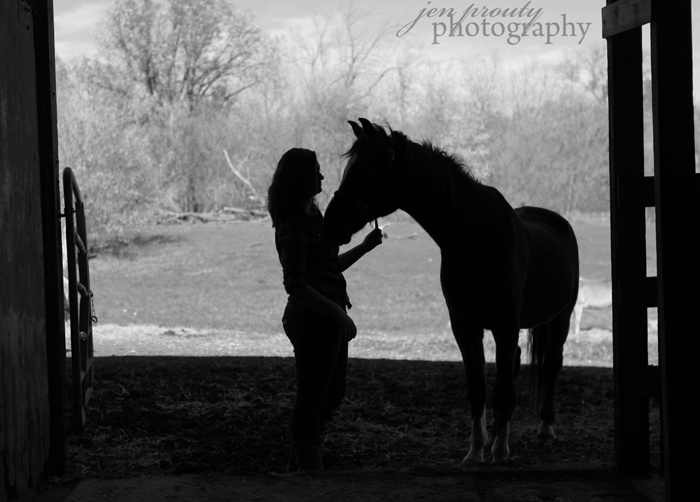 I love this silhouette image I took at a recent senior shoot.....the bond between a girl and her horse. I heart "I heart faces"! You should too! This is really good. Love it.